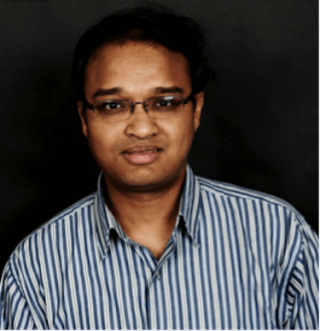 NanoLumens has appointed Vishnu Rao to director of software services and platforms, reporting to NanoLumens CTO Gary Feather. Vishnu Rao comes to NanoLumens from Sharp Electronics, where he served in a number of leadership positions throughout the last 15 years. His focus has been on new product development for Smart TV platforms, strategic marketing for over-the-top services, and establishing technology and business partnerships. While at Sharp, he played key roles in the strategy, planning, and development of Sharp’s Smart TV and mobile platform. Rao was also responsible in bringing the world’s first remote assist platform to consumer LCD TVs, allowing specialized agents to calibrate and personalize consumer displays over the internet. Most recently, Rao led the sales and marketing team on the development and launch of Sharp Roku and Google TV. Over the years, Rao has been awarded numerous U.S and global patents in user interface, connected platforms, big data and server technology.